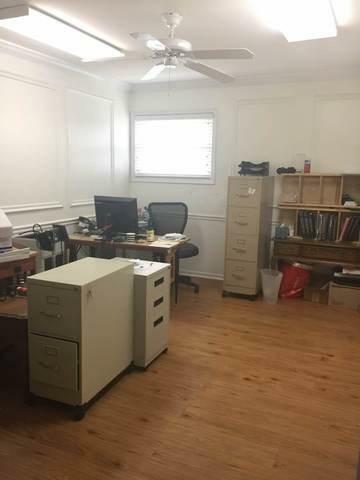 Looking for Office Space? 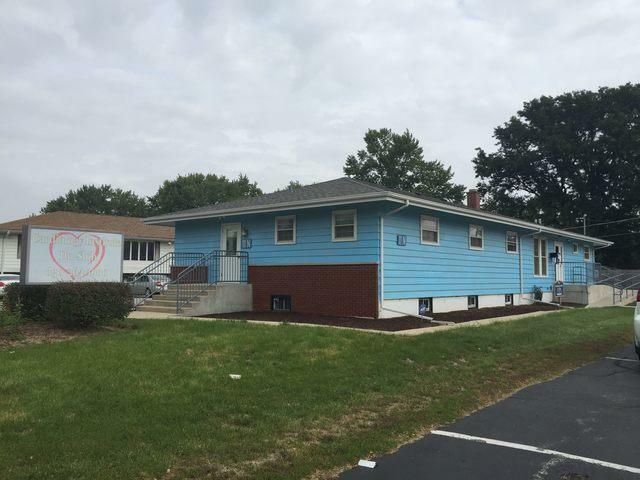 This well maintained Medical building has over 4400 SqFt and offers 3 exam rooms, 1 procedural room, and 2 offices, waiting room and staff working room, A full finished basement with a potential for 7 more offices, 3 1/2 baths, a cozy Kitchen, Divisible office space! The building has many recent renovations which include flooring and painting. 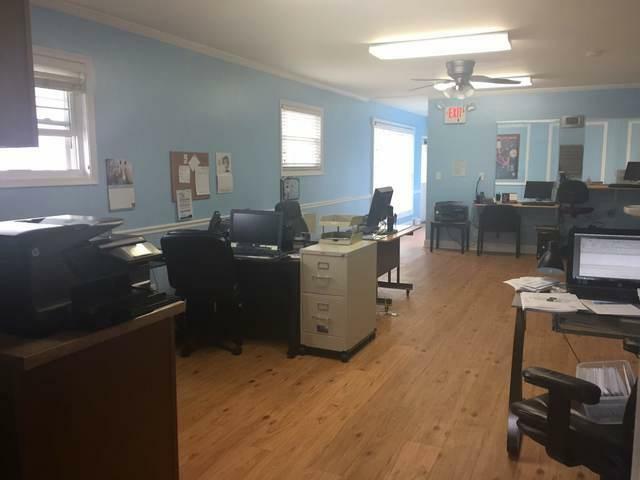 The Locale is ideal for business as it is located on W Galena Blvd and Edgelawn which is close to the Downtown area, There are endless possibilities of Future usage such as Medical or Insurance. Come take a look. 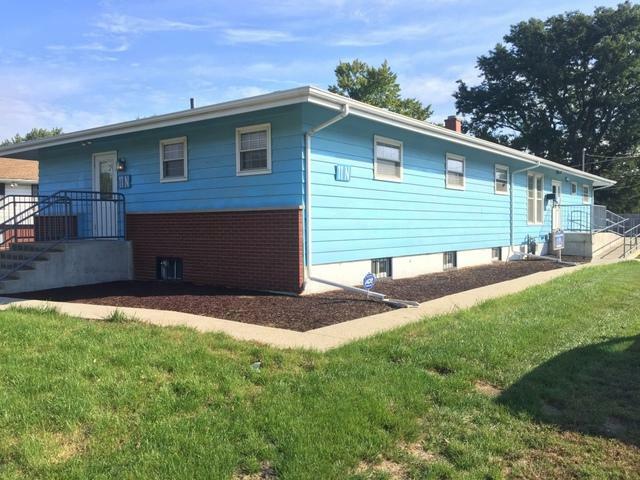 You will not be disappointed with this Turn-Key operation building!